Ep 121. Hate is learned from the top. A look at AB1985 and beyond. Hate is all around us. Who do we learn it from and how do we help continue the message of hate? You might be surprised to learn that it comes from the top. From the politicians that run our country. 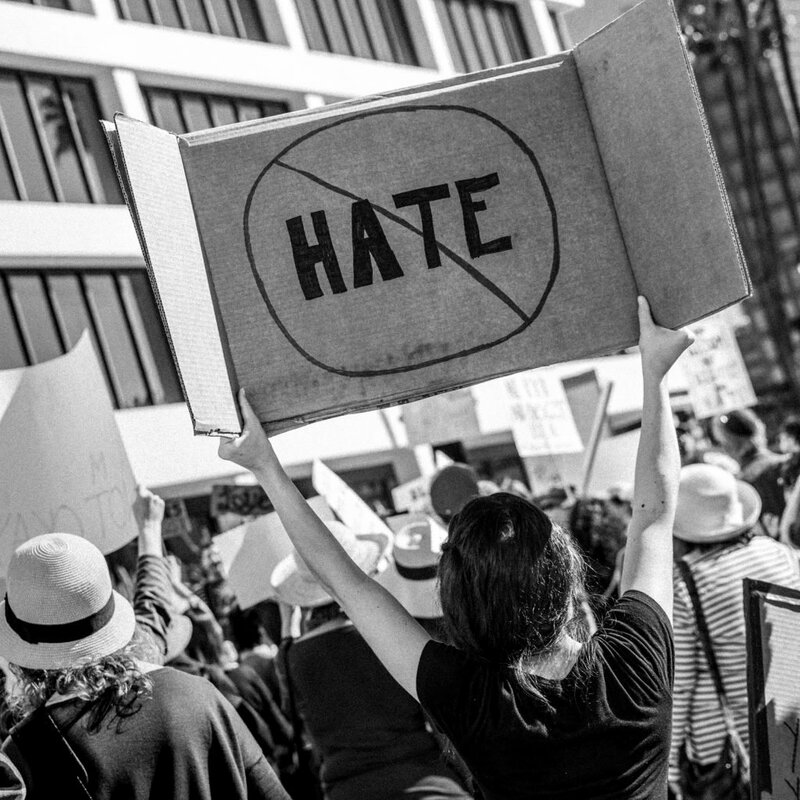 Listen into the montage of hate and learn how you can make sure your risk management program does not continue the message of hate. Bill Text – AB-1985 Hate crimes: law enforcement policies.